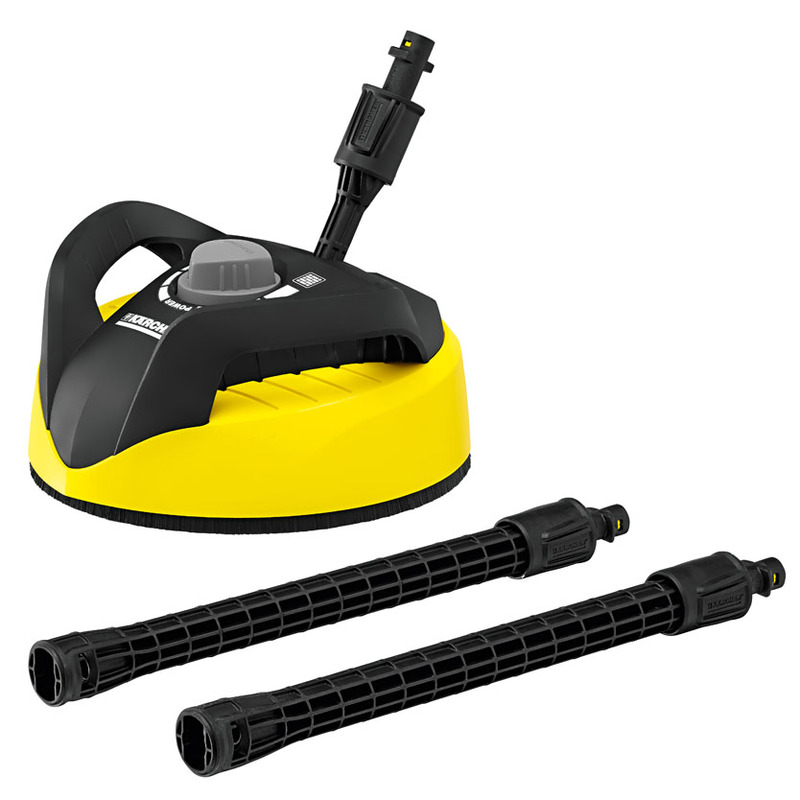 Karcher's 1600 PSI K2 pressure washer with Car Care Kit makes quick work of cleaning the car and the home. Make your car shine with the included foaming nozzle soft bristle brush and vehicle wash detergent. The Vario spray wand allows for quick adjustment between low and high pressure without the need to switch nozzles. For stubborn stains the patented Dirtblaster spray wand will clean up the toughest chores. 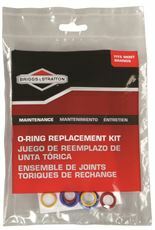 FEATURES: 3-piece car care kit included! Telescopic handle design - reduces bending and strain. 20 foot high pressure hose. Vario power spray wand - easily adjust spray right from the wand. 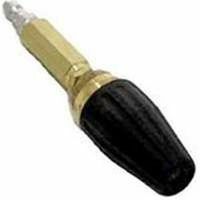 Dirtblaster spray wand - tackles the hardest jobs in half the time. Yellow/ Black. This item cannot be shipped to APO/FPO addresses. Please accept our apologies. 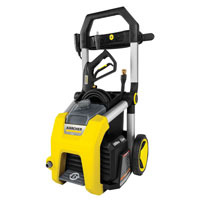 Karcher K2 Chk - 1600 Psi 1.25 Gpm- Electric Pressure Washer W/N-Cor Pump & Universal Motor. 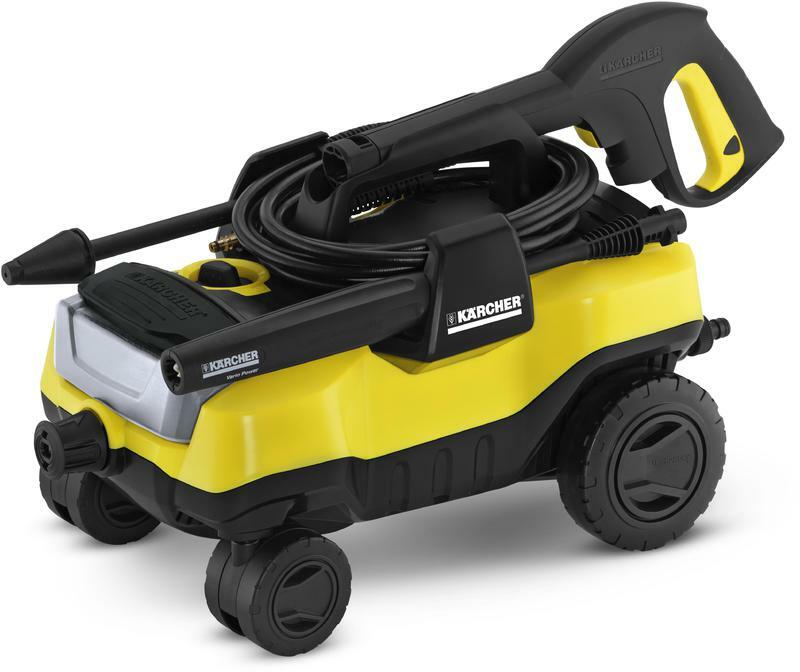 Karcher's K2 pressure washer makes quick work of cleaning the car or large surface areas. Make your car shine with the foaming nozzle and soft bristle brush or switch to the surface cleaner for that larger deck task. The Vario spray wand allows for quick adjustment between low and high pressure without the need to switch nozzles. For stubborn stains the patented Dirtblaster spray wand will clean up the toughest chores. 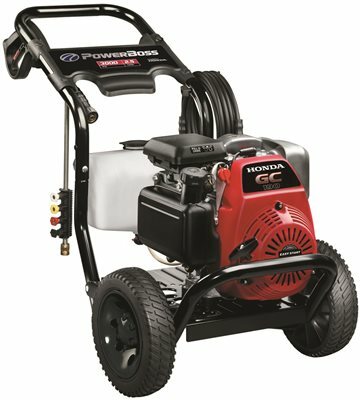 1600 PSI 1.25 GPM Electric Pressure Washer. 5-piece car and home kit included! Telescopic handle design - reduces bending and strain. 20 foot high pressure hose. 35 foot GFCI power cord. Yellow/ Black. This item cannot be shipped to APO/FPO addresses. Please accept our apologies. 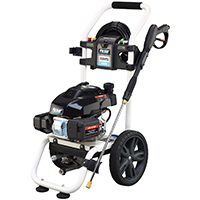 The Campbell Hausfeld 1,850 PSI electric pressure washer (CP5101) removes dirt fast, delivering the performance of a gas-powered unit without the noise, odor or emissions. 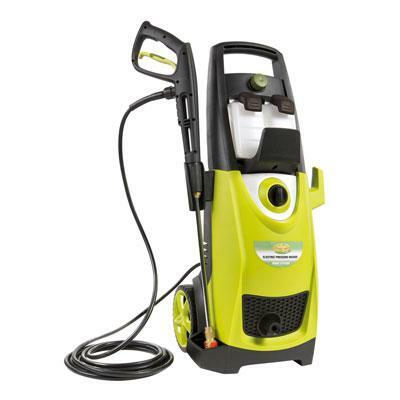 Using a standard household electric outlet, this pressure washer has ample power to clean home exteriors, decks, driveways, automobiles, RVs and more. 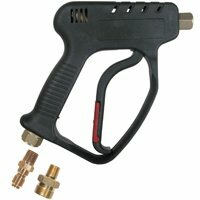 Its professional-quality gun and lance use quick-connect spray tips that allow easy changing between low and high pressure. The integrated wheeled frame allows easy movement and features a space-saving fold-down handle and storage for tips and other accessories. 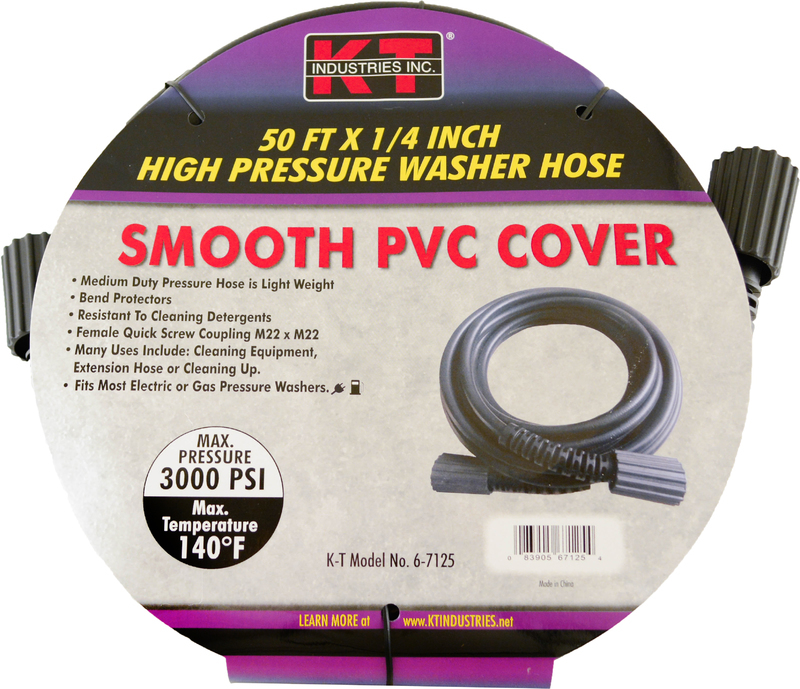 Includes two quick-connect spray tips, chemical/detergent tube, spray gun, lance, 25 ft. high-pressure hose and 35 ft. GFCI power cord. 1,850 Max PSI. 1.35 Max GPM. 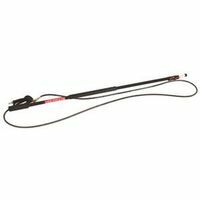 BRIGGS & STRATTON QUICK CONNECT WAND, 20 IN. 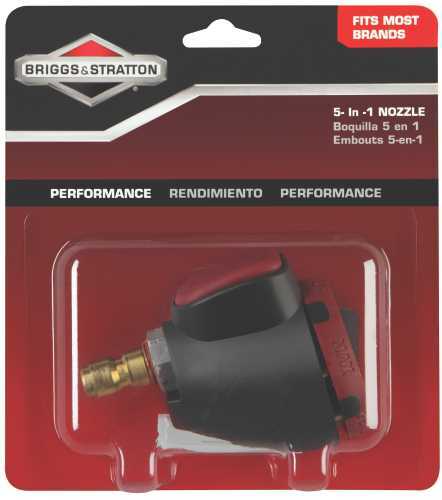 BRIGGS & STRATTON QUICK CONNECT WAND, 20 IN. 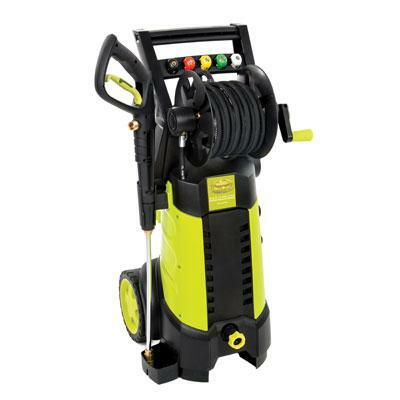 Sun Joe Pressure Joe 2030 PSI 1.76 GMP 14.5 AMP Electric Pressure Washer w/Hose Reel. Power and Performance Under Pressure! Tackle your toughest home outdoor and auto cleaning projects with ease! 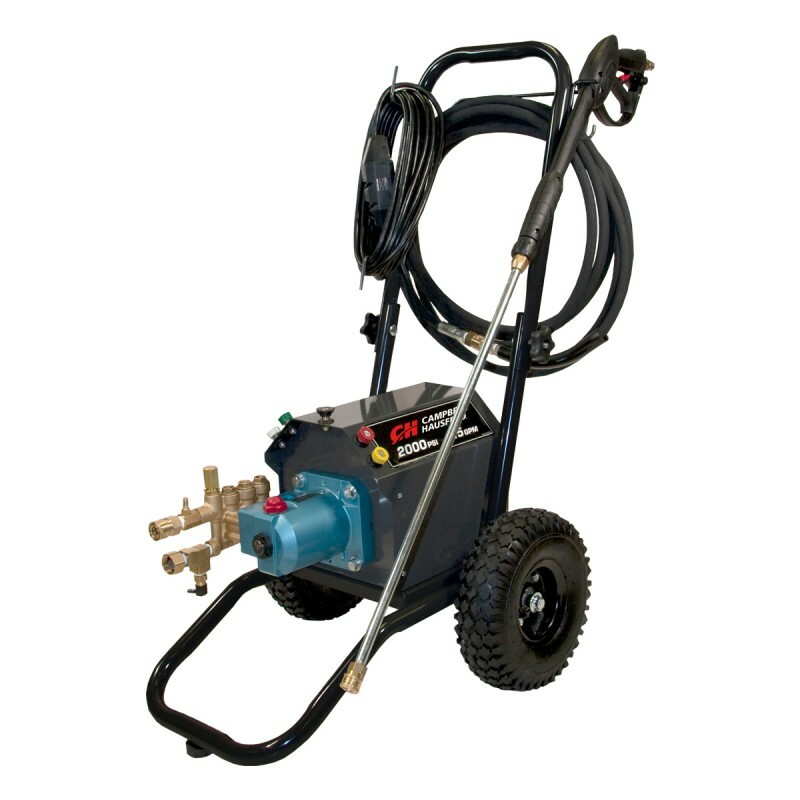 Packed with a powerful 1800 watt / 14.5 amp motor the Pressure Joe SPX3001 generates up to 2030 PSI of water pressure and 1.76 GMP of water flow to remove road tar tree sap and insect splats from cars grease deposits from concrete heavy mildrew oil and rust stains caked on mud and other stubborn yard and garden gunk and grime. 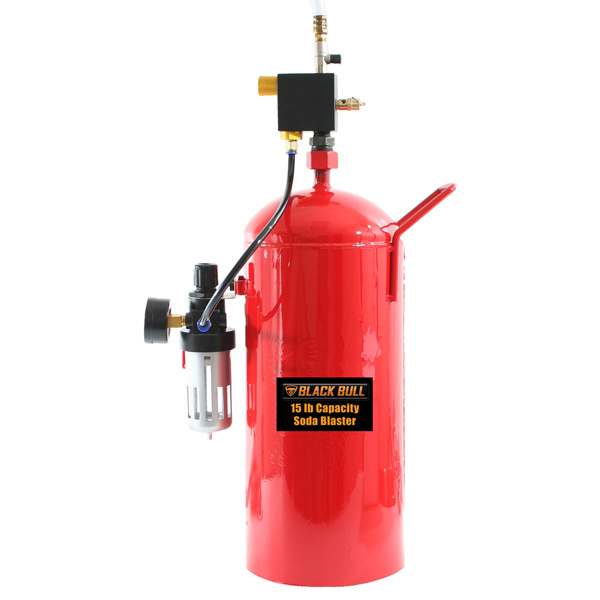 The Pressure Joe SPX3001 comes equipped with an extra large 40.6 fl oz (1.2 liter) onboard detergent tank - perfect for blasting dirt and debris off your windows cars RVs boats ATVs trailers siding barbecues and more. 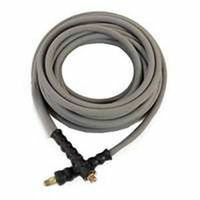 Its 34" extension spray wand and rear wheels provide maximum maneuverability and easy access to tight spaces such as beneath decks behind grills gutters and patio furniture as well as the undersides of automotive vehicles and heavy gardening equipment. Custo This item cannot be shipped to APO/FPO addresses. Please accept our apologies. The SPX1000 is the ultimate dirt magician. 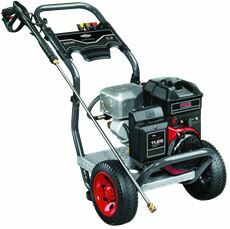 Its lightweight design makes it easy to maneuver for a variety of tasks and boasts a 1400-Watt 11.5 AMP motor with a 1450 Max PSI rating. 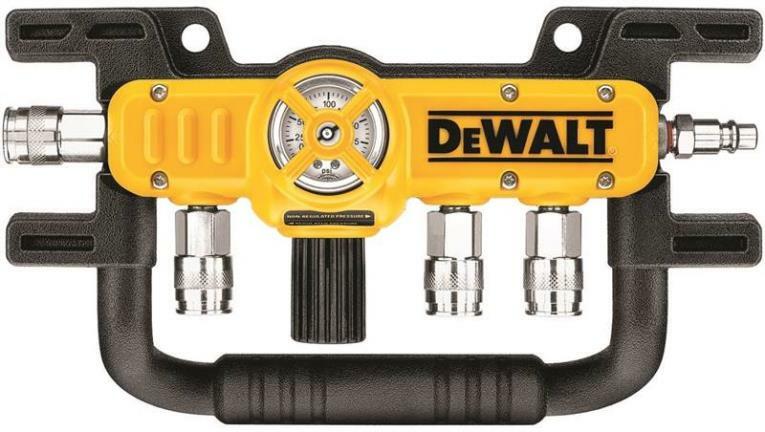 It robust motor makes quick work around your home. A 33-IN adjustable extension wand extends your reach while allowing you to go from an intense zero-degree spray to a more gentle 45-degree spray. It is equipped with several safety features including a trigger safety lock with TSS (total stop system) and a complete on/off switch. 1.45 gallon per minute output. Zero emission and CSA listed. This item cannot be shipped to APO/FPO addresses. Please accept our apologies. Gently and effectively remove oxidation, paint and rust from wood and metal with the Black Bull 15 Gallon Soda Blaster. 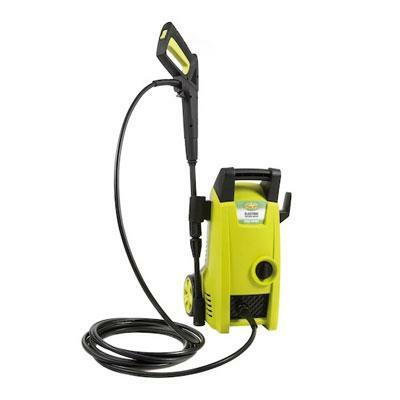 This soda blaster is small and lightweight making it easy to store and carry, ideal for small jobs around the house. 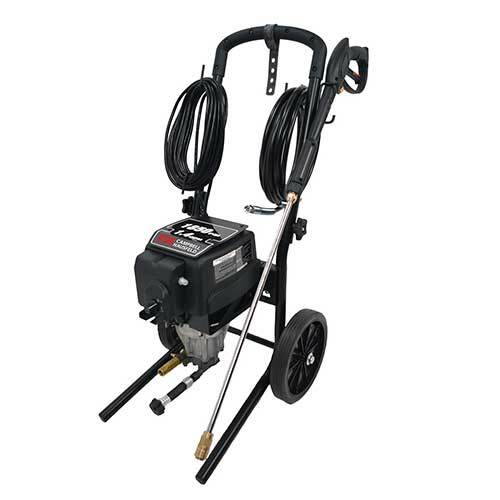 Features a 15-gallon capacity steel tank with ceramic nozzle, pressure gauge and 5 foot hose. Includes everything you need to get started. Just fill with a baking soda based abrasive. Small size and weight makes it easy to store and use, measures approx. 18 L x 9 W x 9 H inches, and weighs 18 lbs. 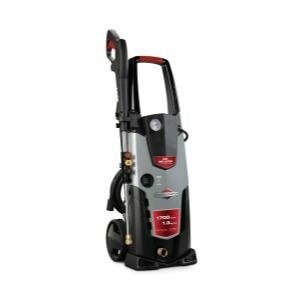 Snow Joe Sun Joe SPX3000 2030 PSI 1.76 GPM Electric Pressure Washer 14.5-Amp delivers it all to tackle a variety of cleaning tasks: homes buildings RV's cars trucks boats decks driveways patios lawn equipment and more. 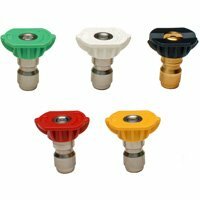 Detergent Selection Dial gger Gun/Spray Wand Holder and Garden Hose Adaptor (Female Coupler). 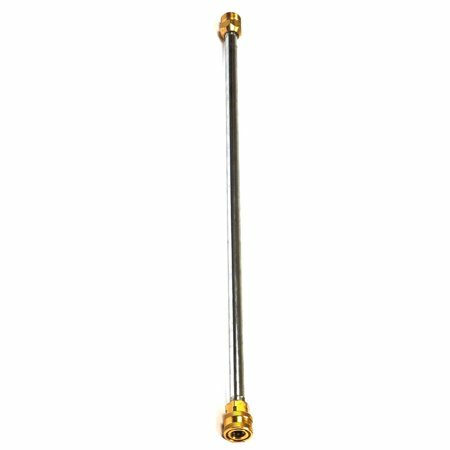 Its 34-inch extension spray wand and rear wheels provide easy maneuverability and access to hard-to-reach areas such as 2 story buildings and the undersides of the automotive vehicles and lawn equipment. This item cannot be shipped to APO/FPO addresses. Please accept our apologies. NUTRICHEF PORTABLE SPRAY PRESSURE� CLEANER SYSTEM� HWNCSH21 'On-the-Go' Quick Clean Ability Just Add Water for Instant Pressure Washing Versatile, Compact and Portable Washing System Energy and Water-Efficient Pressure Wash Power Rugged, Durable and Reliable Built-in Rechargeable Battery Removable and Refillable Water Tank Marine Grade Water Resistant Construction Trigger-Activated Nozzle Spray Gun Plugs into Vehicle Accessory/Cigarette Lighter Attachment / Accessory Kit Included Handle and Roller Wheels for Easy Transport Convenient Shoulder Strap and Mesh Side-Pocket Use it in the Garage or Outdoors Works Great for Backyard Pet Cleaning Perfect for Camping, Boating, Fishing, etc. 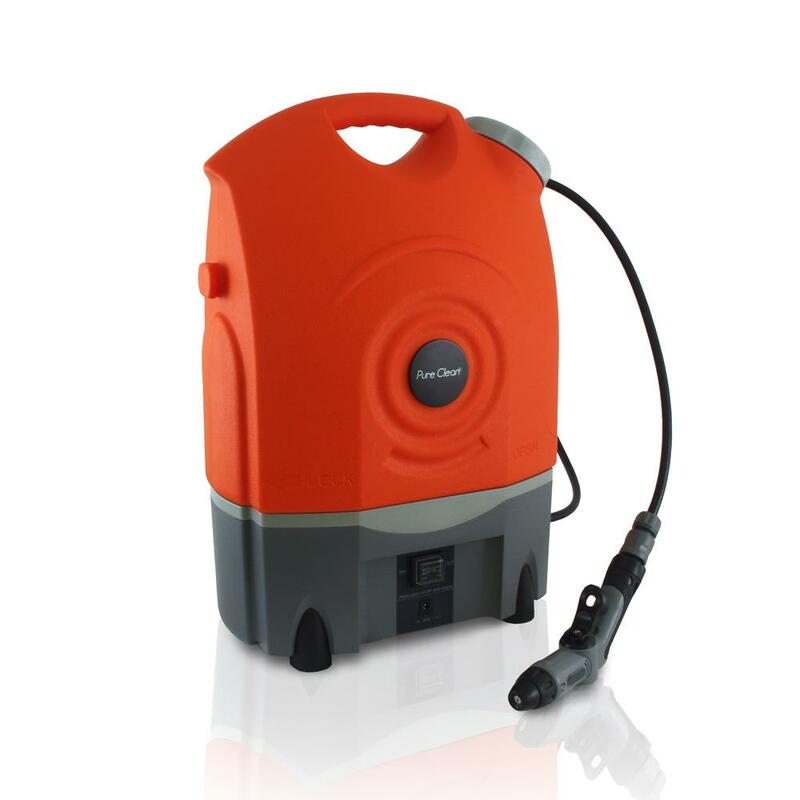 *Can be Optionally Powered via Wall Charger, Not Included Technical Specs: Water Tank Capacity: 4. 5 Gallons Water Hose Length: 19. 6' Feet Power Cord Length: 9. 8' Feet Water Stream Spray Distance: 26. 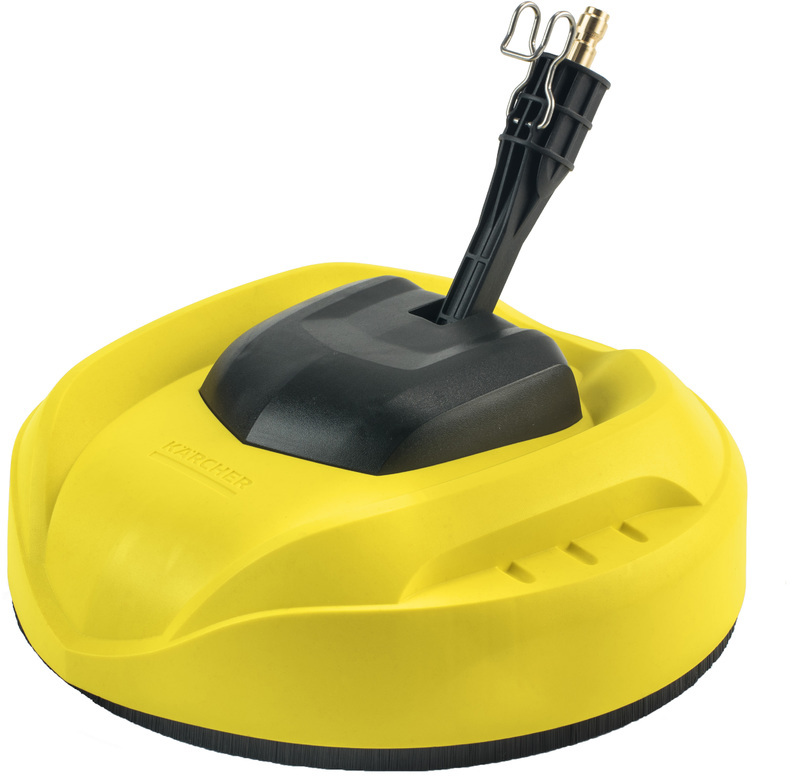 Water Flow Rate: 2 Liters Per Minute 60 Watt MAX Power Output Marine Grade Rating IPX5 Pressure Rating: Up to 130. 5 PSI Battery Run Time: Up to 45 Minutes Battery Charging to 100%: About 5 Hours Dimensions (L x W x H): 13. 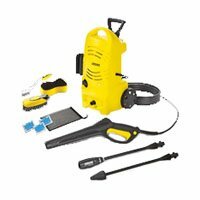 2' What's in the Box: Power Washer Water Hose Spray Gun Shower Head Brush head O-Ring Cigarette Lighter Car Charger Battery Charger Sold as: 1 Weight: 17. 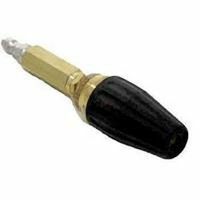 You would clamp this onto a wand that has a 1/4 inch quick coupler on it and then you can simply rotate and insert any of the tips that you want to use.